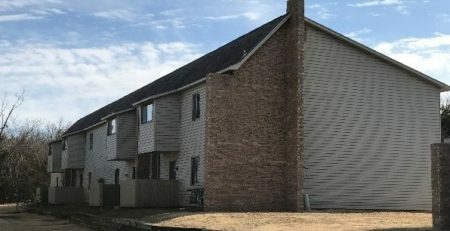 187-Unit Tax Credit Portfolio Sold to Regional Operator - AHIB Inc.
On May 31, 2018, Affordable Housing Investment Brokerage completed the transaction of a 187-unit Low-Income Housing Tax Credit portfolio located in Oklahoma. The deal, owned by an Oklahoma City-based non-profit organization, included a 124-unit multi-family complex located in Pauls Valley and 63 single family rental homes split between Pauls Valley and Seminole. The purchaser, a regional owner operator had no financing contingencies and placed a non-refundable earnest money deposit at execution of the LOI and again at execution of the Purchase Agreement. The tax credit portfolio transaction took less than four months to close, which could have been expedited, but was delayed due to OHFA transfer approvals. 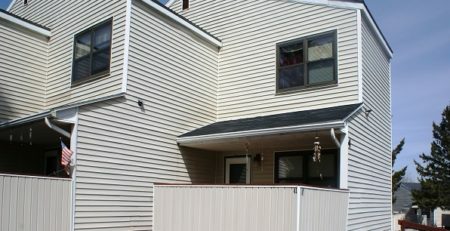 All units included in the transaction were built using Low-Income Housing Tax Credits in the late 1990’s. The properties were well occupied and in fair condition at the time of the sale but rents were below market and max LIHTC rents creating potential for increased revenue in the future.